As we often write about on this website entertainers and the like accused of being in the Illuminati are simply puppets. The real movers and shakers are often unknown. 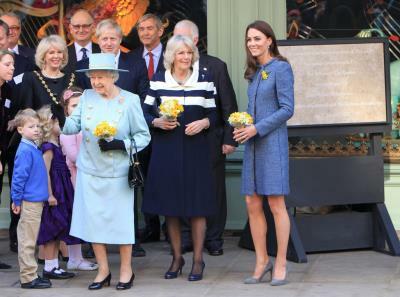 One well known figure that escapes the accuse of being involved with the Illuminati is QE2 - Queen Elizabeth II. Unbeknownst to most and not publicized, she is the richest person in the world. She owns an astounding 1/6th of all the land in the world - and you thought Bill Gates & Buffet were ballers. They are homeless by comparison. With that type of wealth you can buy counties, laws, start wars etc. And she does. QE2 is one of a handful of people that control an enslave society in various forms. 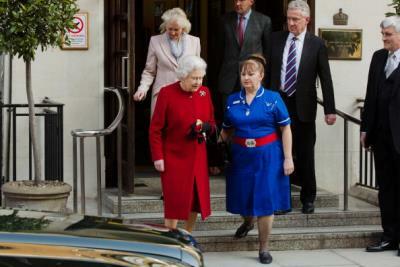 Above is a photo of QE2's nurse wearing a Masonic / pentagram belt. According to the Library and Museum of Freemasonry, this belt buckle was given to nurses who trained at the Royal Masonic Hospital, a private hospital for Freemasons and other fee-paying patients. 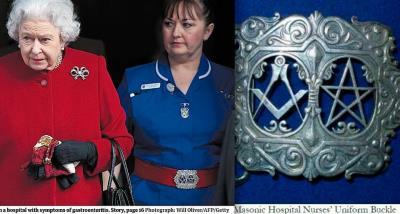 The Royal Masonic Hospital stopped existing in 1992 but its belt buckles are apparently still worn by “elite” nurses such as the one who treated the queen. 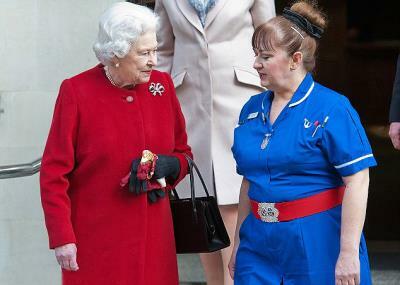 QE2 claims to be a Christian but this is obviously not the case. Her and her elite crony's do run Christian religions but are anything but Christian. We encourage you to research further into who really rules the world. Everything is not always as it seams.